WELL MAINTAINED 4 bedroom 3.5 bath home in Stateville. 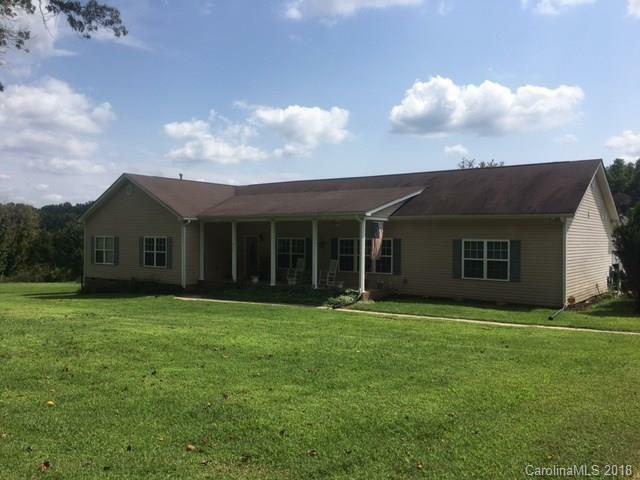 This home offers spacious bedrooms, a nice master suite with sitting area, a huge living room with fireplace, kitchen with tons of counter space & breakfast area, formal dining area, front porch, 2 car garage and much more! THIS HOME HAS LOTS OF SQ FT AND TOO MANY FEATURES TO LIST! Offered by Chris Johnson Realty. Copyright 2019 Carolina Multiple Listing Services. All rights reserved.